For domestic goddesses everywhere—add some magic and fun to those mundane household chores with Mrs. B. 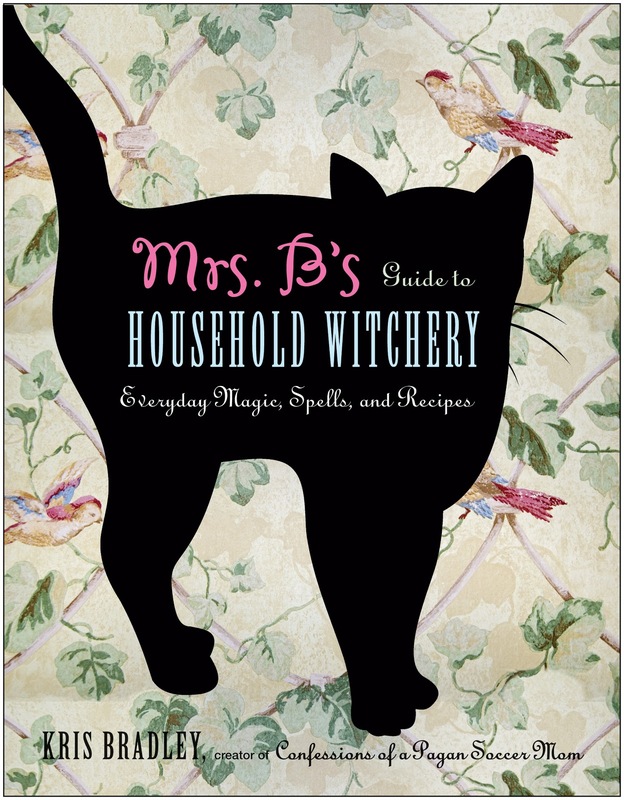 's Guide to Household Witchery. Whether you're sweeping the floor, making a meal, or cleaning out that junk drawer, domestic witch Kris Bradley, creator of the popular blog, Confessions of a Pagan Soccer Mom, will show you how to create spells and magic to bring happiness and balance into your home. Very interesting, I bet there are tips in this book that everyone can use to make their lives better. Thanks for bringing it to my attention.